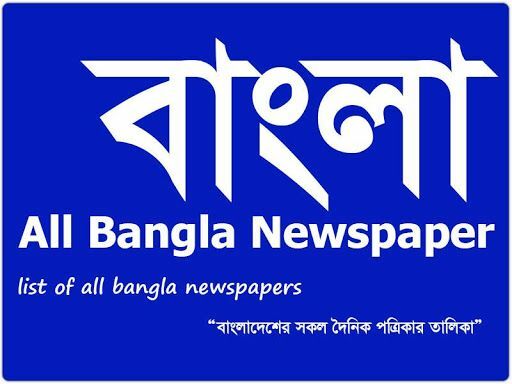 All Bangla Newspaper List Online. Bangladesh is small country but have large number of online newspapers, TV, Magazine and News portal or Blog websites. Bangladesh is small country but have large number of newspapers, TV, Magazine and online newspapers, News portal or Blog websites. 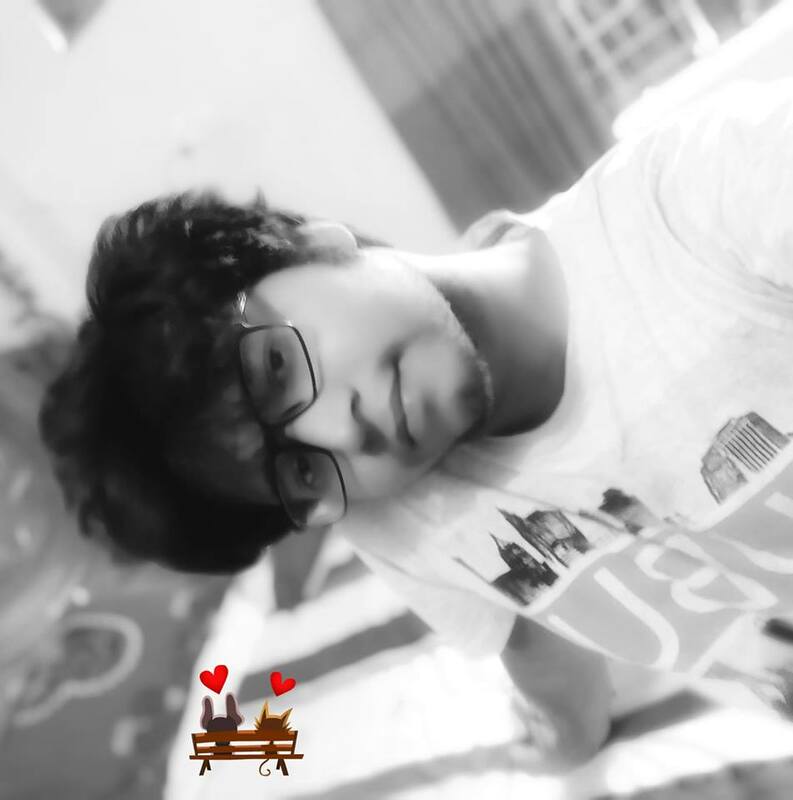 The happy news that Bangladeshi online media now broke all the world records. There are more than 10,000 online media is sustain like a small country named Bangladesh. Bangladeshi people also run online portal from several countries by the name of Bangladeshi Read More..